Jill's dream has finally come true! Jill's dream has finally come true! 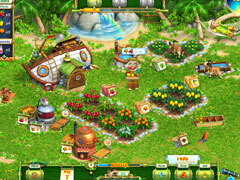 She has her very own farm on her very own island. 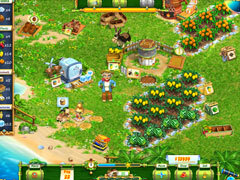 Harvest exotic fruits, manage free-roaming animals, and operate handmade machines in Hobby Farm! 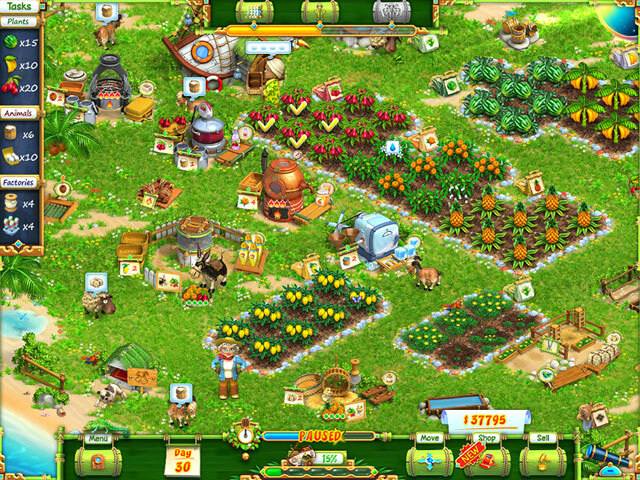 Work your farm under the gorgeous sun and help Jill with your Time Management talents. 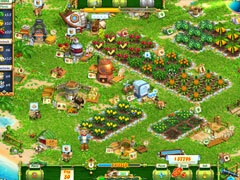 Purchase new equipment for your farm and keep the delicious crops coming.